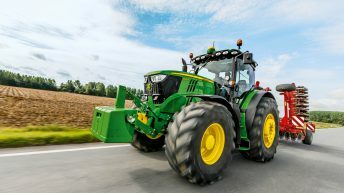 Some 76% of farmers drove a tractor for the first time before they were 12 years old, according to an Agriland survey of over 2,000 people. The age at which children should be allowed to drive tractors on farms often creates lively debate, with those from farming and non-farming backgrounds normally holding strongly differing opinions. In our poll, some 21% of respondents said they drove a tractor first before the age of 16 while only 3% of those who took part in the survey said they were over 16 years of age. 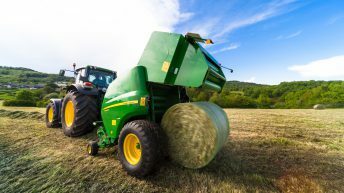 Last week, a father and son were reported to the Public Prosecution Service in Northern Ireland after the 13-year-old boy was stopped while driving a tractor on a public road in Co. Fermanagh. 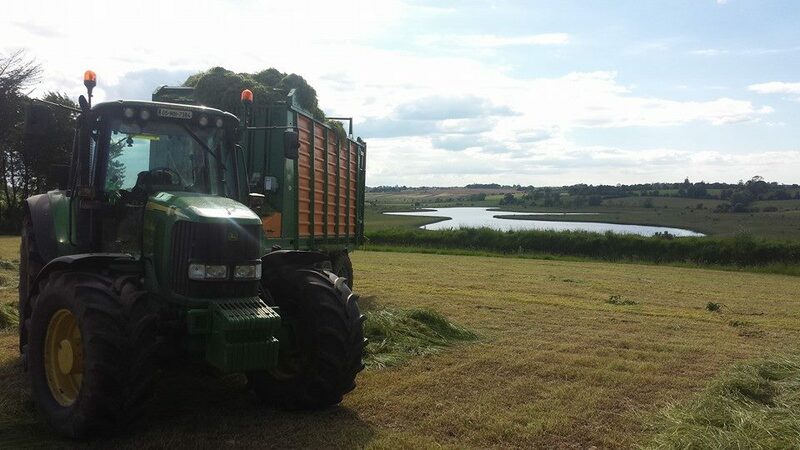 According to Teagasc Health and Safety Officer John McNamara, the issue has been debated numerous times of young children driving tractors at official level. He said that from a farmer’s point of view the current age limits are fair and added that many farmers might say they are too strict. However, he said people from a non-farming background are very concerned about the age limits and children driving tractors. 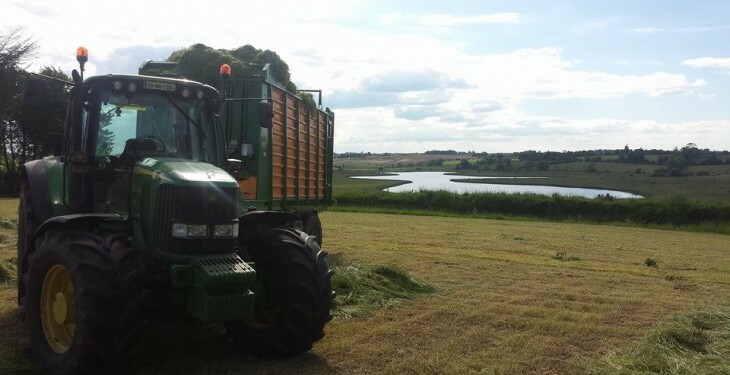 McNamara said Teagasc is encouraging farmers to read the code of practice on Preventing Accidents to Children and Young Persons in Agriculture. “Farmers should read this in its entirety and work together with their children to ensure safe operation of machinery,” he said. See also:Know the legal age for driving a tractor? Tractor and trailer braking – Are you road legal?